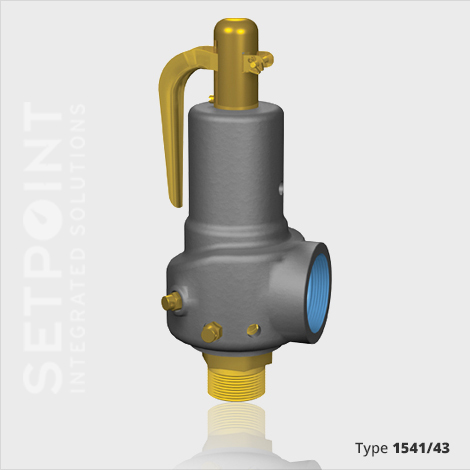 Our comprehensive portfolio of safety valves can help to run operations smoothly and cost effectively, particularly in steam service environments. GE’s Consolidated safety valves comply with the ASME Section I code for boiler applications. 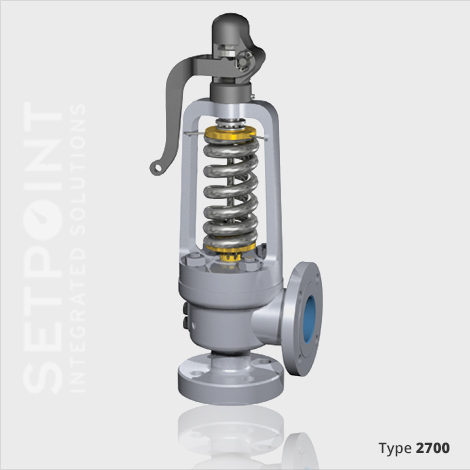 The Consolidated Type 1700 Maxiflow High Pressure Safety Valve is a premium product that is installed on a majority of power generating stations worldwide to protect boilers from over-pressure conditions. 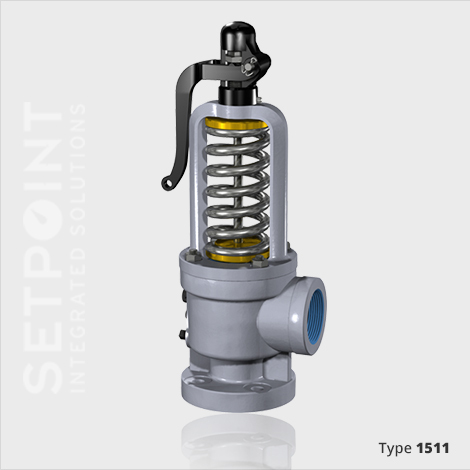 The Consolidated Type 1541/1543 Steam Safety Valve are designed for steam and other compressible fluids. 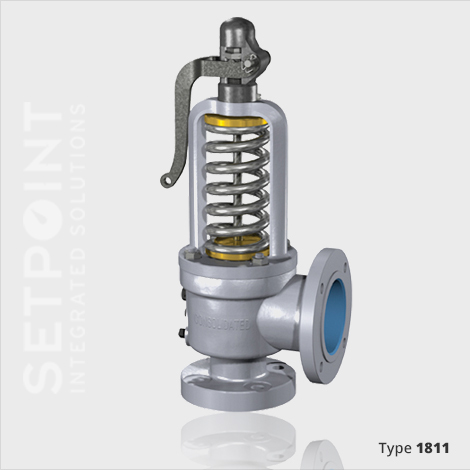 The Consolidated Type 1811 Steam Safety Valve is a cost effective, high capacity, flanged steel safety valve designed for steam service. 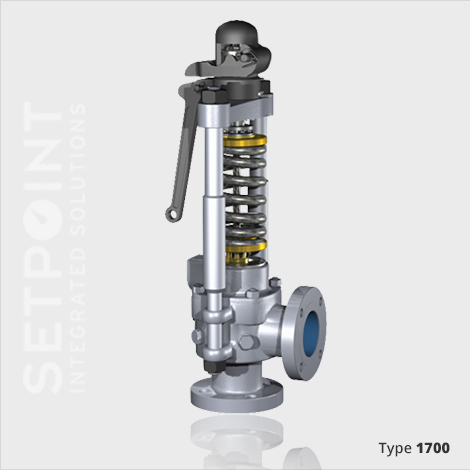 The Consolidated Type 2700 Steam Safety Valve is designed to meet the needs of the co-generation and waste to energy markets. 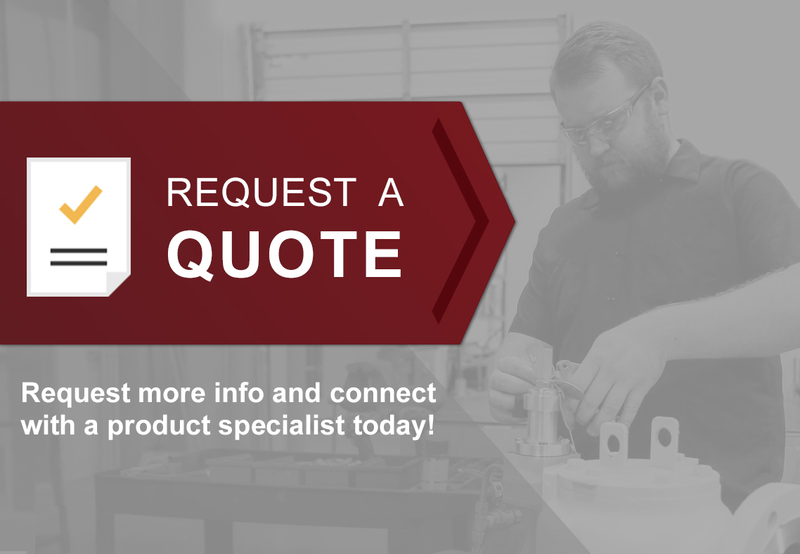 Contact the Product Manager today to learn more about Consolidated Safety Valves.